Michelle was part of MasterChef Australia Season 9, and with a tremendous amount of effort, she made it to the top 32. During the show, Michelle refined her skills and had many conversations about her future business idea – which included a few chats with judge Matt Preston. Preston inspired Michelle to trust her instincts and make her business all about the flavour. And she did. 'After MasterChef, my baking business ‘For Flavours Sake’ was a pipe dream, but if I was ever going to do something like this, that was a perfect time. I just needed direction on where to start,' Michelle said. One of Andrew’s first and most valuable suggestions was to join a weekly produce market. Michelle attributes this advice to the beginning of the success. 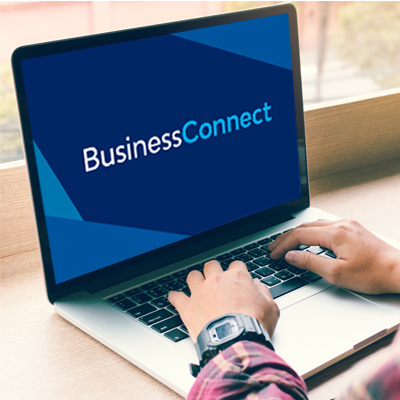 'Without hesitation, I’d say Business Connect and Andrew provided the ultimate groundwork. Even now, I’ve enrolled in social media courses that Andrew teaches. They have shown me the value of social media for a small business like mine. I now have an Instagram account and a Facebook page, and both are gaining momentum. 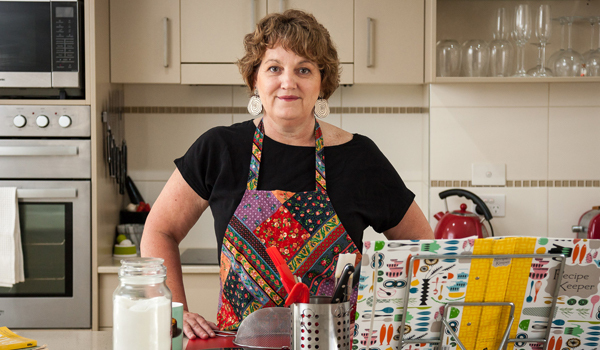 Michelle started For Flavours Sake in her commercially-approved home kitchen in February 2017 and now supplies many restaurants and cafés with her baked goods.